The Tiger Moth is probably the most well known and loved Biplane in the world and is a true classic. The Tiger Moth was the very first propeller we ever bought in 2012 and what started us of in Historic aircraft propellers. Since 2012 we've come across and bought a few in various states of disrepair and still its one of our most popular propellers. All the propellers we use have full markings so we can guarantee the aircraft and date used, we never use complete propellers only damaged unwanted propellers and with the Tiger Moth mostly we get the centre hub of the propeller. 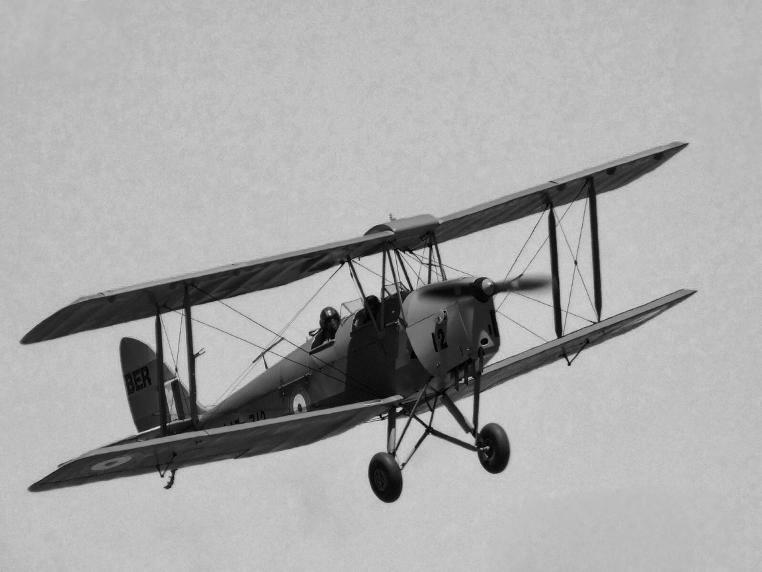 The Tiger Moth was originally produced as a development of the well known Gipsy Moth, the Tiger Moth went on to become one of the worlds most famous training aircraft. During World War Two it provided the majority of RAF pilots with their elementary flying training. Pilots would then move on to either fighters such as the Spitfire and Hurricane or bombers such as the Lancaster and Wellington. Produced from 1931 to 1944 the most well known, famous and loved biplane in the world.